When do we go to recess? How much time do we have left to finish? How long is it until lunch? Here’s another timesaver: whether you’re a ruthless Clutter Cutter, a Happy Hoarder, or even a Cardboard Queen, you can get organized now with free tips and tricks at TheMailbox.com/getorganized. Take a quick quiz to find out your organizational style; then enter for a chance to be the lucky teacher to win a $1,000 Office Depot or OfficeMax gift card! 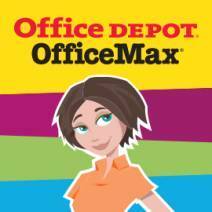 Five runners-up will each win a $500 Office Depot or OfficeMax gift card. Click here now! Did you know Abraham Lincoln lost five separate elections before being elected president? Or that Rosa Parks’ grandfather was a slave who was set free under the 13th amendment to the US Constitution? Facts like these in the Ordinary People Change the World series show students how their passions and interests can shape their dreams and aspirations. Now you can download a free Common Core–aligned curriculum guide to help bring American history to life across the curriculum! For grades K–3, it has lessons focusing on language arts, math, science, and social studies and contains teachable content that you can customize for your grade, your class, small groups, or individual students. Click here to check it out! Malala Yousafzai is a survivor. The year, she became the youngest person to win the Nobel Peace Prize after being shot by the Taliban for speaking out in favor of the right to an education for girls. Help your students understand the cause with the activities in the free educators’ guide to Dear Malala, We Stand With You—a book that combines parts of letters from girls around the world in a show of support and a call to action. 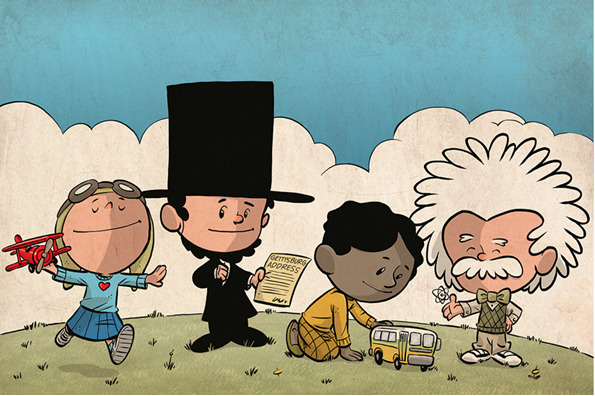 The guide includes Common Core tie-ins and encourages students to consider heroes and how to make the world a better place. Click here now to learn more about this book and to download the guide! Prove to your students that math is truly the universal language! Mathematics Lessons Learned From Across the World shows that mathematics doesn’t change based on culture: no matter where you live, two plus two always equal four. This book features classroom-tested, hands-on activities for preschool through grade 8. Each activity sets the scene by country and classroom and includes math content, materials lists, teacher notes, and more! Click here to check it out! Nothing brightens up a room like a fresh coat of paint, so why not brighten up your school? 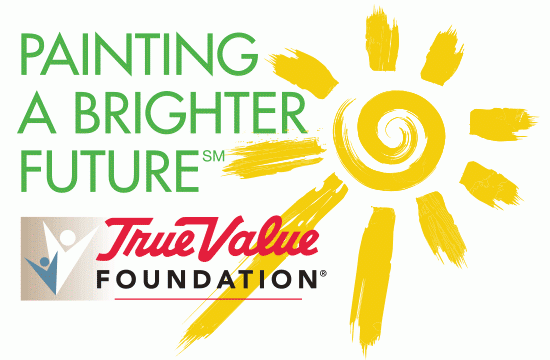 Through Painting a Brighter Future, the True Value Foundation is giving up to 40 gallons of free paint—interior or exterior in a variety of colors—to schools in communities served by a True Value store and that demonstrate need. More than 100 schools receive the paint each year! Don’t wait; click here now to learn more and to apply. Or ask your principal or superintendent to enter! The deadline is November 30, 2015. Don’t forget—tell me which of these are your favorites for a chance to win the Time Timer Plus! 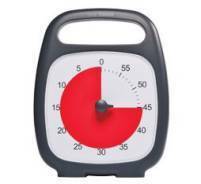 The timer gets my voice! Wow! These are all great resources! I am going to check them all out. Thank you Karen! Office max looks great. And the Painting a brighter future also looks good. My students are always asking the time questions. That timer would be super handy. For this ELA/Social Studies teacher, the must-haves are the guide for the Malala book and the “Ordinary People Change the World” series information! I have some real leaders in my classes this year, and I want to channel that talent in a positive way! I don’t know how many times I have tried to organize all my activity packets for the preschool I teach. If I had bins that were all the same size and see-through I think it would help. So for me the gift card from Office Max would help me to unclutter my basement. The True Value paint program is such a great one. The Math across the world book looks very interesting. I like the dear Malala book. It is a good way to get students to appreciate their education. I like the Math Across the World book. I especially like that is has lessons as young as preschool, because I am always looking for new and interesting math activities for my pre-k class!